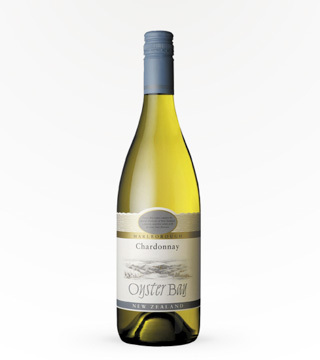 Elegant, assertive, and bursting with glorious fruit flavors, Oyster Bay’s Sauvignon Blanc is one of a kind. 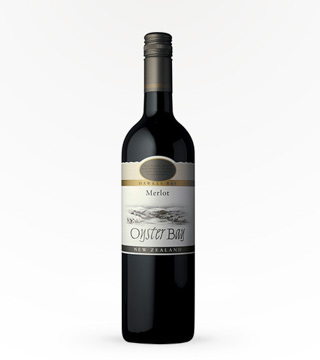 Made in New Zealand with a concentration of tropical and gooseberry flavors, this surprisingly affordable wine pairs well with shellfish and aged cheeses. 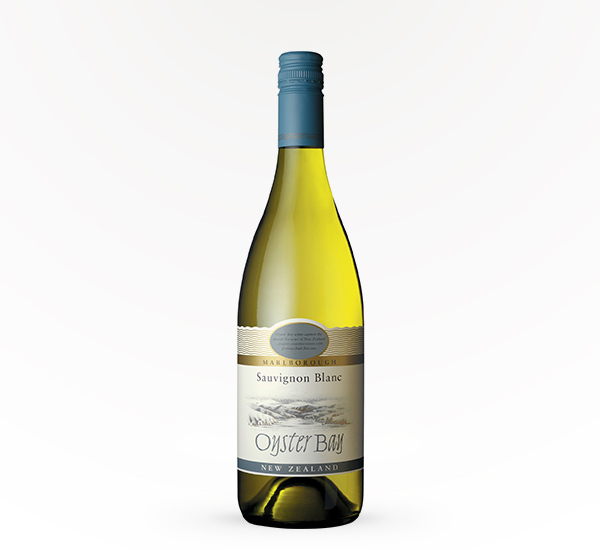 My favorite Sav Blanc. You won’t regret it. good tasting just a bit one noted. however you get what you pay for so great for the price!